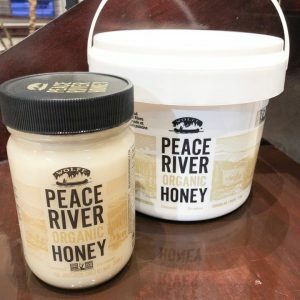 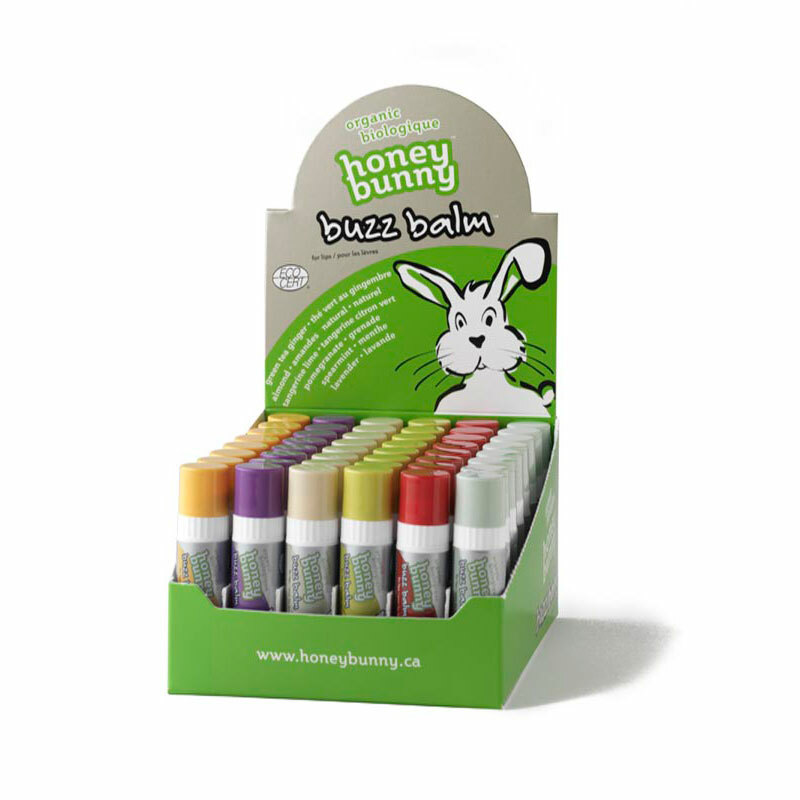 Case of 2 pails is $75, for smaller quantities please send an email to customerservice@honeybunny.ca. 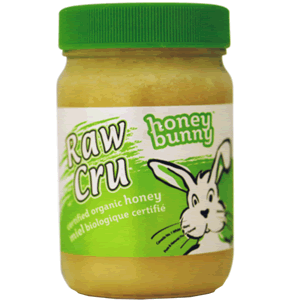 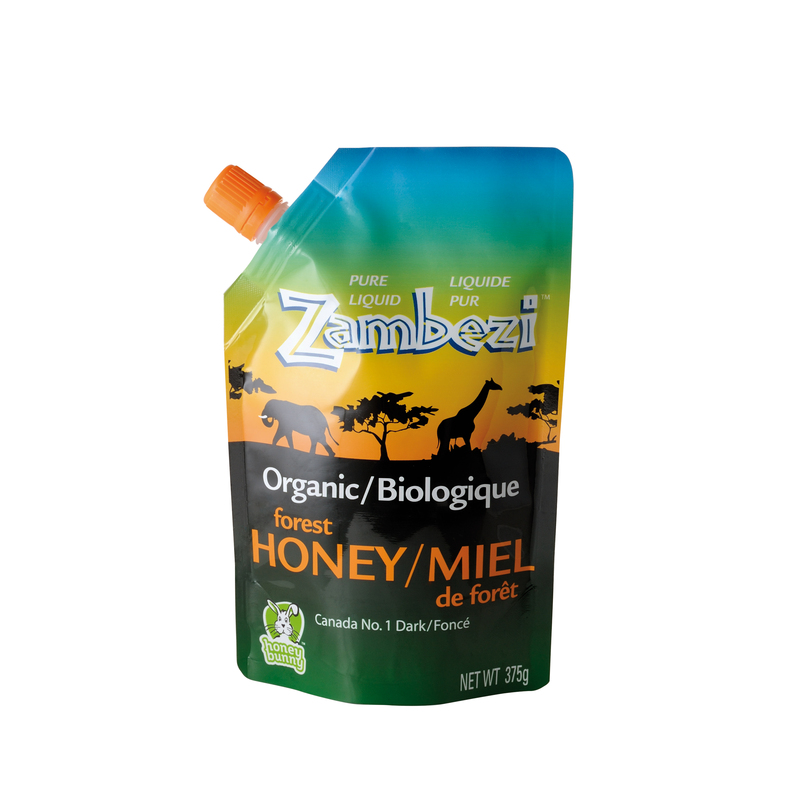 Straight from the bee hive, and using as little human touch as possible – this is honey in its purest version. 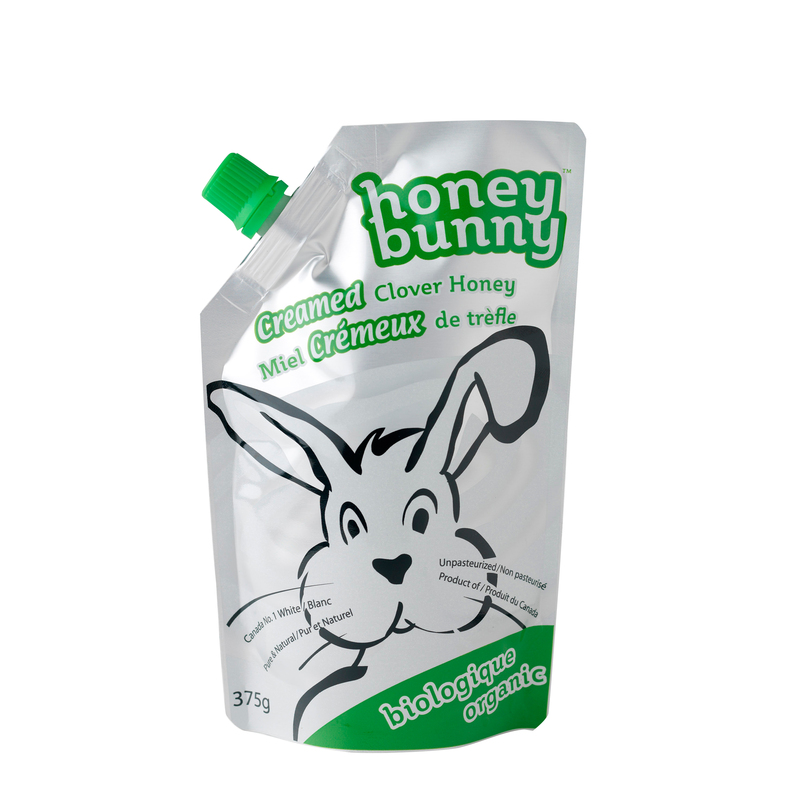 Now available in ultra-convenient 2.26KG (5lb) plastic pails.